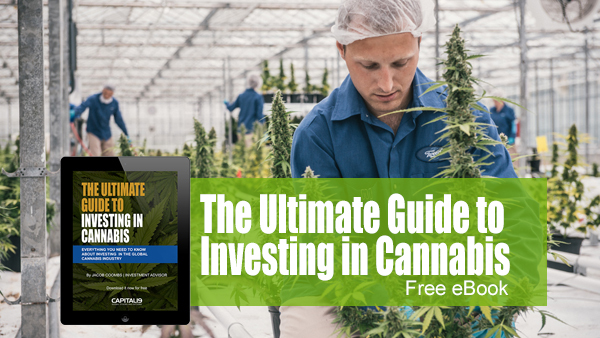 11 Apr Thinking about investing in the Cannabis Industry? Download the free eBook to learn more. Cannabis has been more commonly referred to as “ marijuana ” and informally as “weed” or “pot”. There are two main properties of the cannabis plant, delta-9 tetrahydrocannabinol (THC) and cannabidiol (CBD). Both compounds interact with your body’s endocannabinoid system to impact the release of neurotransmitters in your brain. These neurotransmitters relay messages between cells about pain, sleep, stress and many other functions. Each compound interacts differently to produce different effects on the body. So far there have been at least 113 cannabinoids officially identified in cannabis. Although the reports vary on how many other compounds are present in the plant, with some of those only registered at extremely low levels, the figure has been up around the 500 mark. 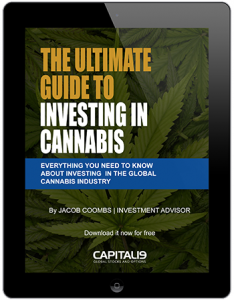 This is an excerpt from the book ‘The Ultimate Guide To Investing In Cannabis‘ by Investment Advisor Jacob Coombs.